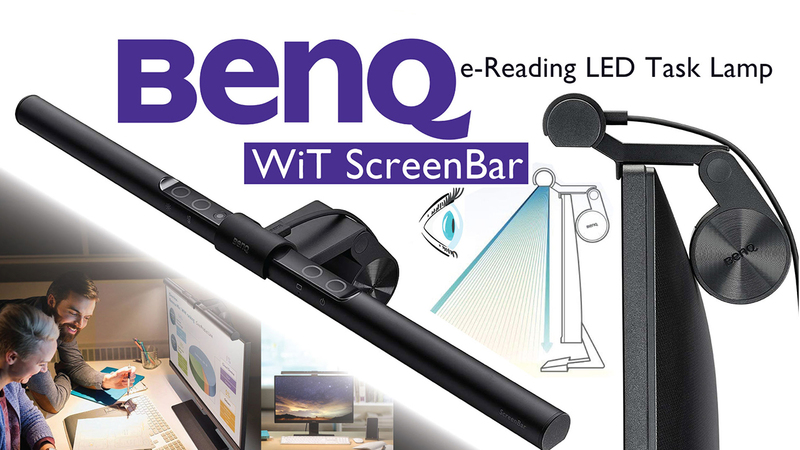 The BenQ ScreenBar is certainly a unique and innovative take on the age-old problem of eye strain. This really is outside the box thinking and quite honestly is an ingenious solution. A solution that works and works very well no matter what you and your eyes need in order to reduce eye strain… not what company X thinks you need.